Upholstery Cleaning Splendora Teams Are Ready to Clean! Splendora upholstery cleaning by KIWI Services home care company – results you can live with! The upholstery cleaning Splendora team knows that furniture cleaning is an important part of home care because removing dirt from the fibers of your furniture not only cleans but saves it from unnecessary wear. Dirt particles tear at the fibers of your furniture, making it weak in spots, and subject to developing holes. 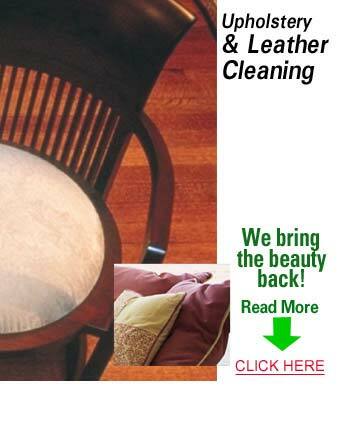 When it comes to upholstery cleaning Splendora, we also offer leather upholstery cleaning, using the proper cleaners for caring for your leather furniture investment. Keeping up with leather care extends the life of your furniture, and keeps the leather supple and looking good for many years. We only use gentle cleaners on your furniture – cleaners that are right for the job. Call KIWI Services for upholstery cleaning in Splendora and all over the region! You’ll have the best upholstery cleaning services Splendora, Texas has to offer!